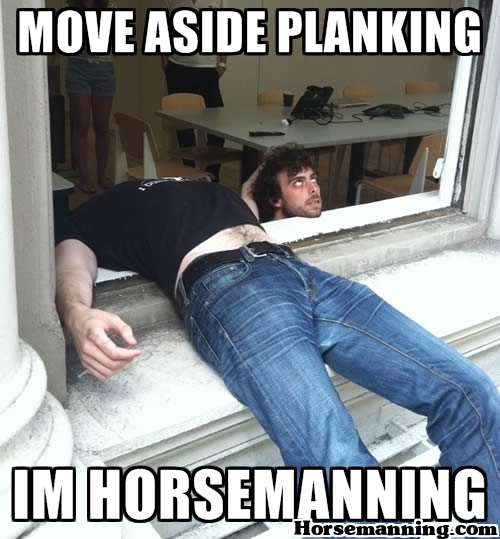 Horsemanning at the Park. Thanks for the submission, Kate! 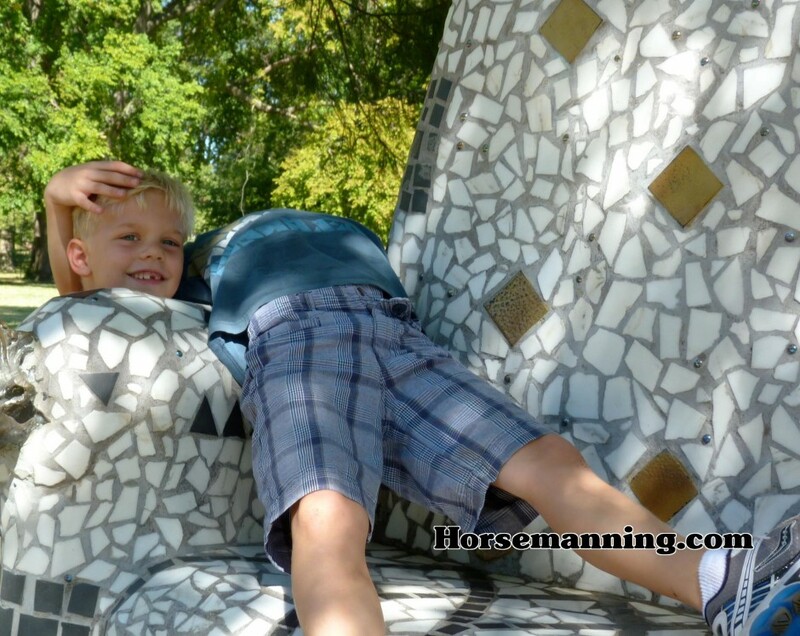 Horsemanning at the Park. Kate.